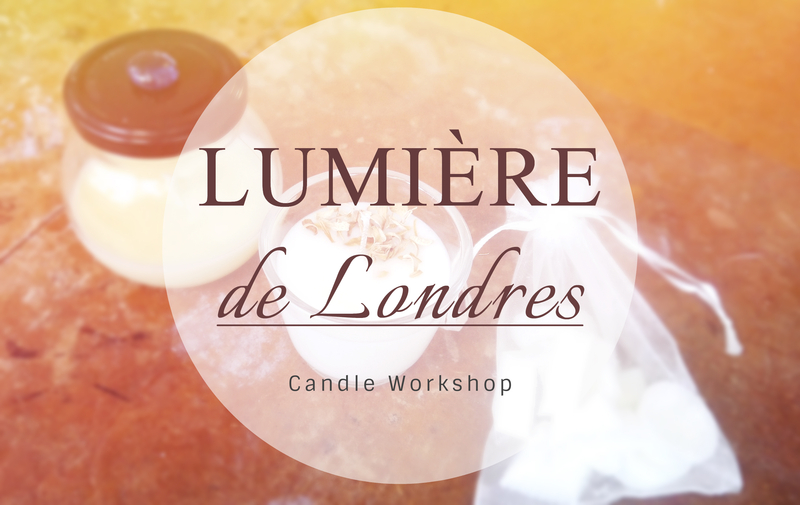 Lumiére de Londres is a family owned business which not only supplies unique and natural hand poured candles, health and beauty products but also runs workshops all year round so you can learn how to make these luxe handmade products like a pro. They honestly have the most beautiful handmade candles. I fell in love with a white pillar candle decorated in a gloss finished henna design when I attended a workshop a little over a week ago. I’m a big fan of candles and wax tarts. An expensive habit to keep up with but entirely worth it for the instant calm that it brings. As soon as I light a candle or the scent of a wax tart escapes from my wax burner, I instantly feel at ease no matter what kind of day I’m having. 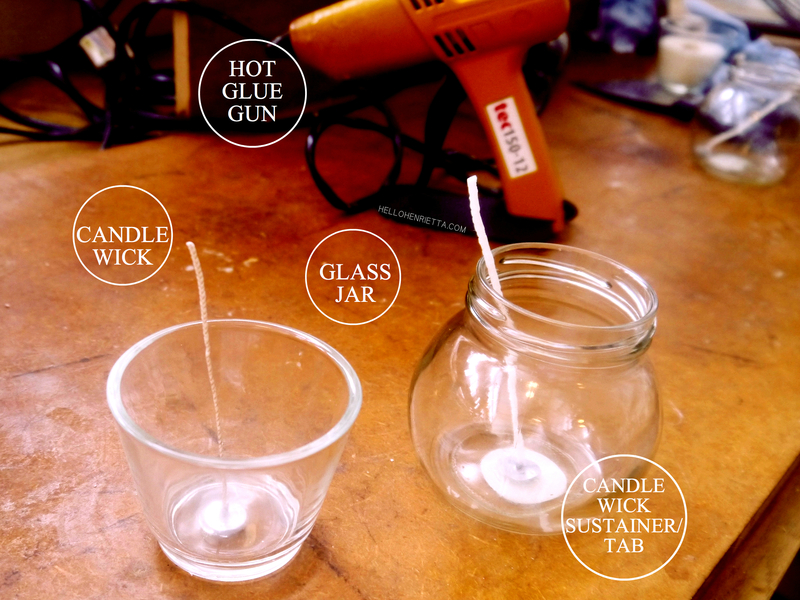 The idea of making candles has always intrigued me but I’ve always been put off the process because I always thought that it would be too technical and difficult. I also wouldn’t have a clue where to start. 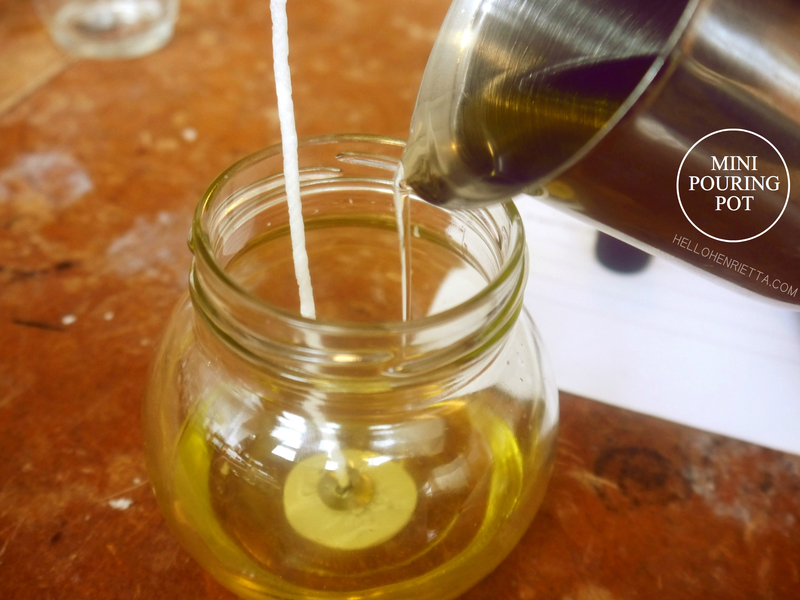 After having attended a Lumiére de Londres Candle workshop; it all fell into place and I know far more about candle making than I ever have before. The lovely Sakeena of Lumiére de Londres taught the class I attended and in just over an hour I learnt so much about Lumiére de Londres, information about the history of candle making, as well as facts, techniques, tips and tricks. There was even a pop quiz! 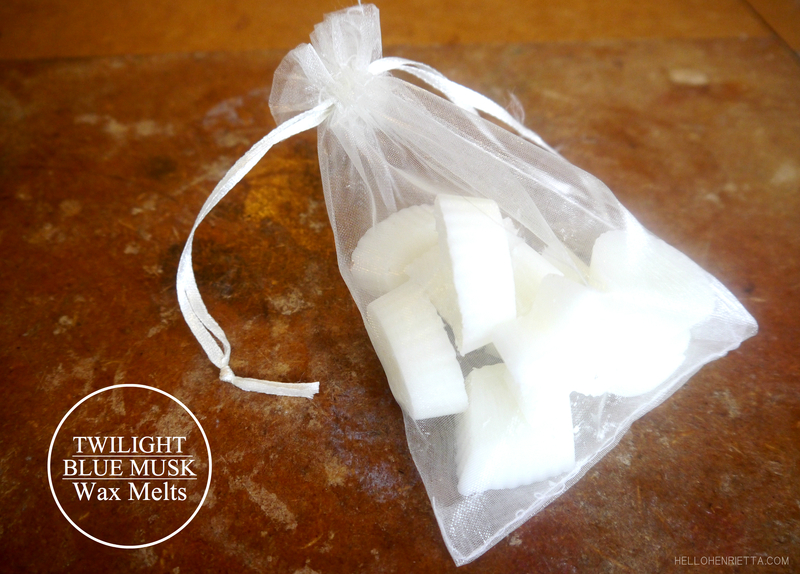 During the workshop I made a soy wax candle, an aromatherapy candle and a bag of wax melts. 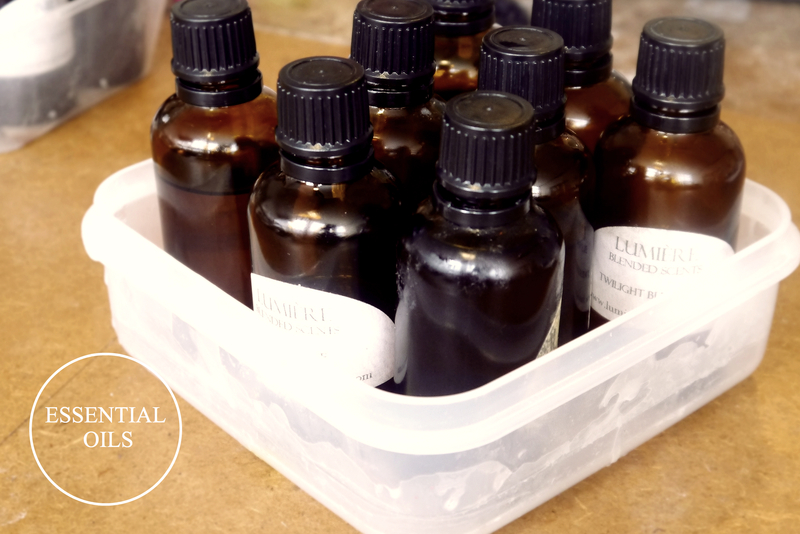 The essential oils used smelt heavenly! 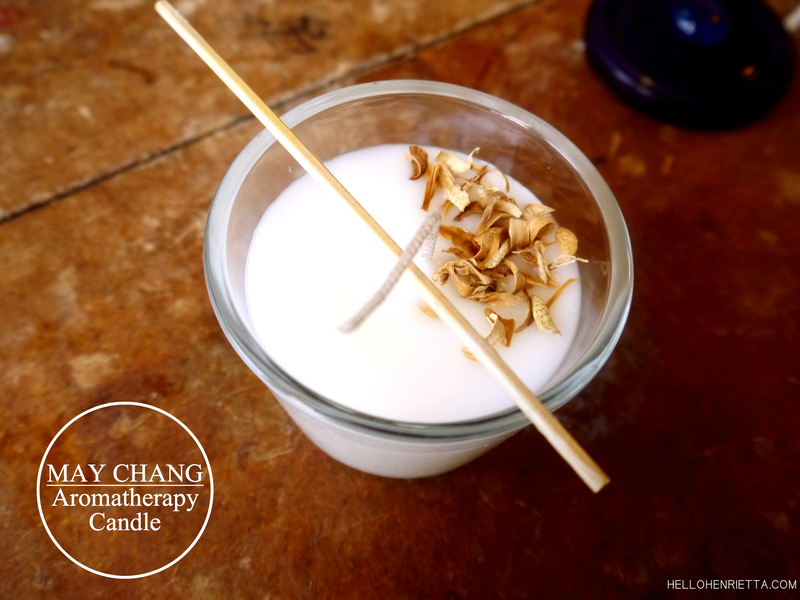 I opted for Chamomile which was a safe choice but oh so soothing, May Chang; an oil which is becoming increasingly popular in the essential oil world and lastly Twilight Blue Musk; a Lumiére de Londres blended scent. I’m so pleased with how my candles and wax melts turned out. They smell amazing and are long lasting. 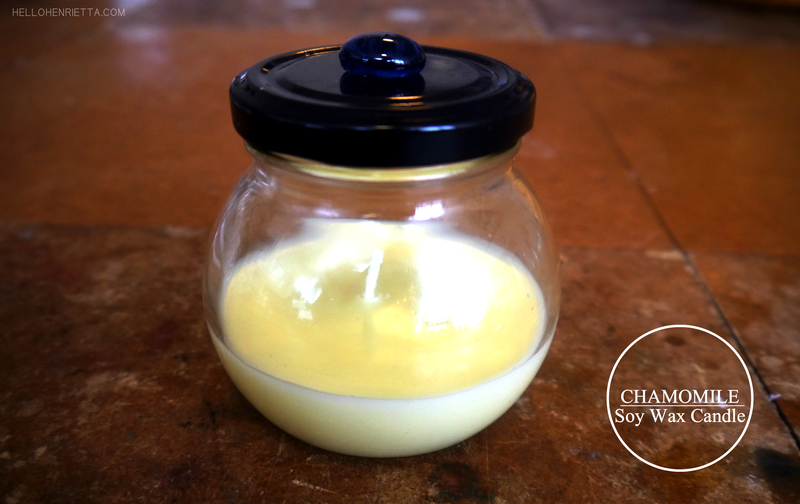 *A tip I learnt on the day is to place your candle (homemade or store bought) in the fridge for an hour before burning. Then once you do decide to burn the candle, the first burn should be at least two hours. That way your candle will last longer and melt evenly. Voila! No more uneven wax and tunnelling centers. 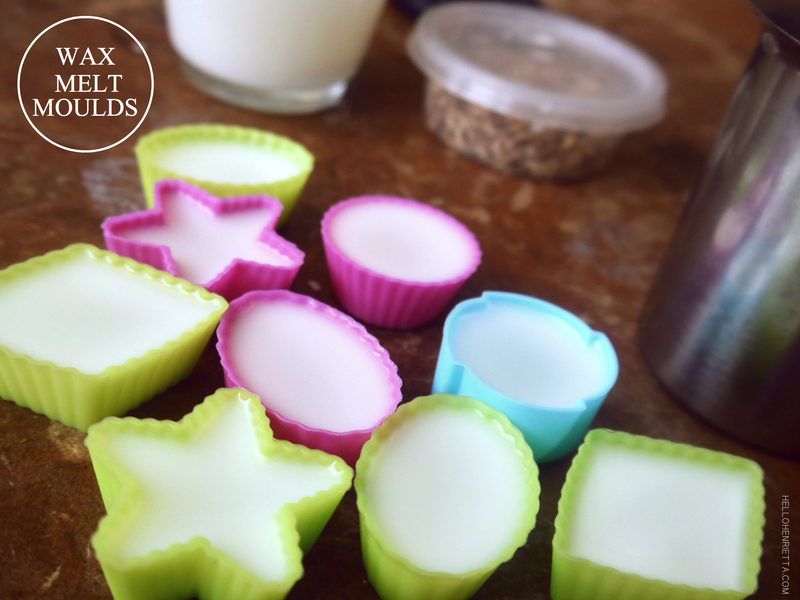 Another handy tip I learnt was how to get the correct ratio when making candles; 1/3 oil or butter to 2/3 wax and only 1 tablespoon of oil for wax melts. Sakeena is such a great teacher, sharing stories whilst sharing her expert knowledge of candles and different types of wax and techniques. I really appreciate that she was happy to help with any questions I had as I had quite a few as a “chandler” newbie. I would highly recommend attending a workshop as a nice little treat to yourself . It also would make a nice gift idea to a special someone, as it has that nice personal touch. I also think it would be a fun activity to do with friends and family. Thank you to Lumiére de Londres for a wonderful and insightful workshop.